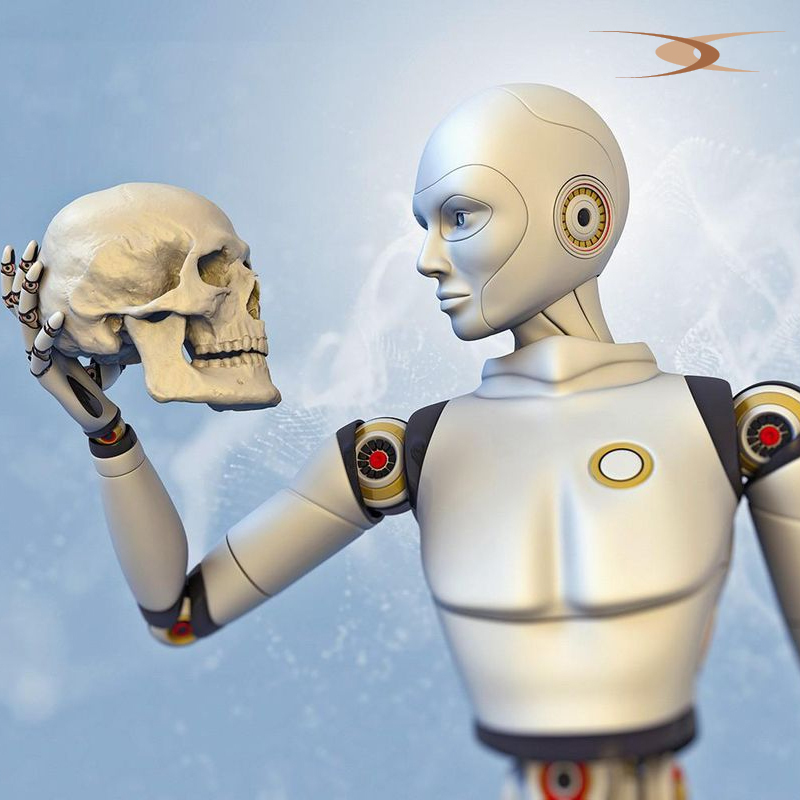 Artificial Intelligence – IS IT PERILOUS OR SAFE? Years ago, one of the greatest thinkers of the 21stCentury, derided the innovation of artificial intelligence. He openly declared them as an end to the human race. But how true is this? The evolution of technology is not quite Darwin’s theory but yet, encompasses many biometric events, human impersonation and even mirrors the human mind to a great extent. To add fuel to the fire, Hollywood movies frequently portray artificial intelligence powered mechanics that are out to oust humanity and invoke an apocalypse to destroy the earth. Even Elon Musk seems to think that the AI threat is real. According to Gary Smith author of THE AI DELUSION, and Professor of Economics at Pomona College, hostility does not exist in robots. They are mere fun monsters just like aliens and vampires and are most certainly not real. The alacrity of the computer is rather questionable. They only seem that way because the tasks that these machines perform are highly precise. Artificially, complex mathematical equations and problems are easily resolved by the computer. Displaying immense skill and intelligence, the devices seem to appear far more superior to the human. But if computers do calculate, memorize and are able to perform some really complex tasks with ease, does that make them really dangerous? Actually not according to Smith. He infers that they do not know how ‘real’ feels. Computers find it hard to decipher Winograd Schemas. Simply put, it means computers lack common sense. Since the machines are not aware of what humans are, they are highly unlikely to rise against humanity as it is envisaged. There are no rogue sentient televisions out to get humanity. But when humans over-imagine that computers are smarter than them it could lead to possible health issues. The machine by itself is not the problem. It is the way humans perceive it to be. A computer performing a huge data analysis can end up discovering some unexpected correlations between varied data sets. In the end, it is up to the researchers to uncover what caused such a correlation. This is actually quite common and a complete reliance on such data mining, especially where volumes of data are being scrutinized, may not necessarily be perfect. Repeated layers of metadata analysis would have to be performed in order to get the desired analytical results. These types of problems are evident in the healthcare sector and more recently in the presidential elections. Randomized inferences arrived at by the computers based on a volatile platform of data can indeed throw up errors. Keeping in mind that the basic goal of AI is to benefit society, in general, researchers do perform technical verifications and validations while ensuring that every security protocol is complied with. AI does whatever the human wants it to do. It operates the pacemaker, the car, an airplane and much more. Humanity may want to worry only if the computer starts performing cognitive tasks better than itself. The big question still is – Will human intellect be left far behind if the system should potentially trigger an intelligence explosion? According to Smith, at least in the next five years, we need not worry about AI taking over. Why Staging Environment is needed for QA Testers? Why Should Your App be On the Windows Market Place?